The Sensor City Comms team has been given a welcome boost, with the appointment of two Marketing and Events Officers. 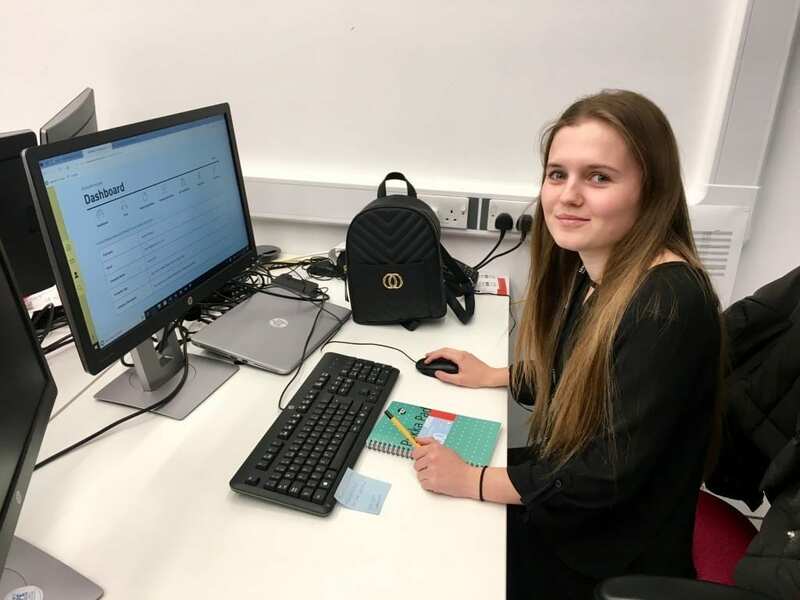 Recruited through Liverpool John Moores University’s Internship programme, the new starters will be working within Sensor City for two days a week, alongside their full time studies. Having studied Business Management for almost three years and with previous work experience in marketing, Holly was a stand out candidate for the role. 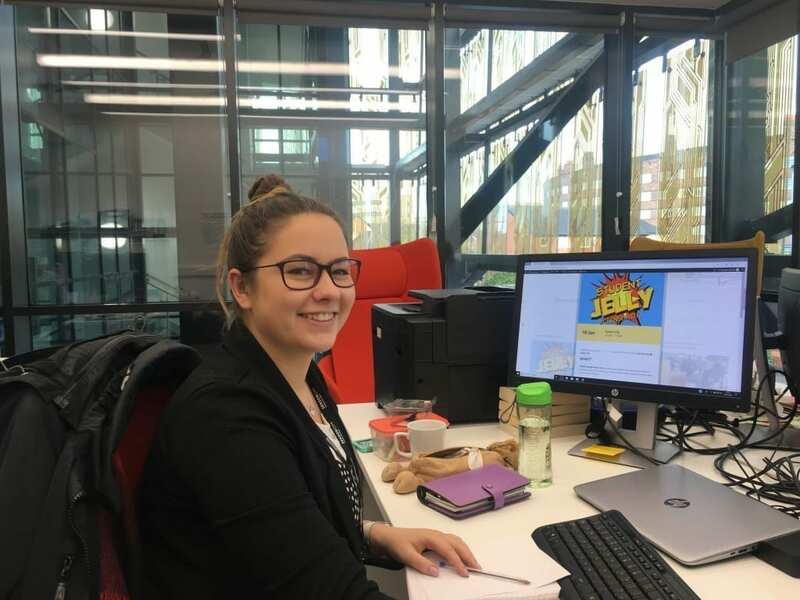 Over the coming months, Holly will be taking responsibility for Sensor City’s Student Jelly sessions and will be helping to increase engagement with local students. Natalie has gained in-depth knowledge into the marketing environment through her Marketing degree and her previous work experience in a marketing department, making her an equally strong candidate for this role. Following her appointment, Natalie said: “This is a great opportunity for me to gain a greater insight into the working environment of an innovation hub and expand my event management experience at such a unique venue. During her time here, Natalie will be overseeing the Membership Portal on the Sensor City website, as well as assisting with wider communications tasks. There are many different opportunities for students to get involved with, including funded internships, prototyping support and attending free events to help gain some of that all-important experience and build more connections. More information can be found here.